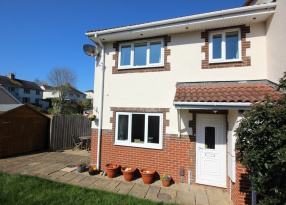 Situated in the sought after Milber area of Newton Abbot is this semi-detached house offering 3 bedroom accommodation with lounge, kitchen / diner, bathroom and separate w.c. Benefits include double glazing, gas central heating, front and rear gardens and off road parking. 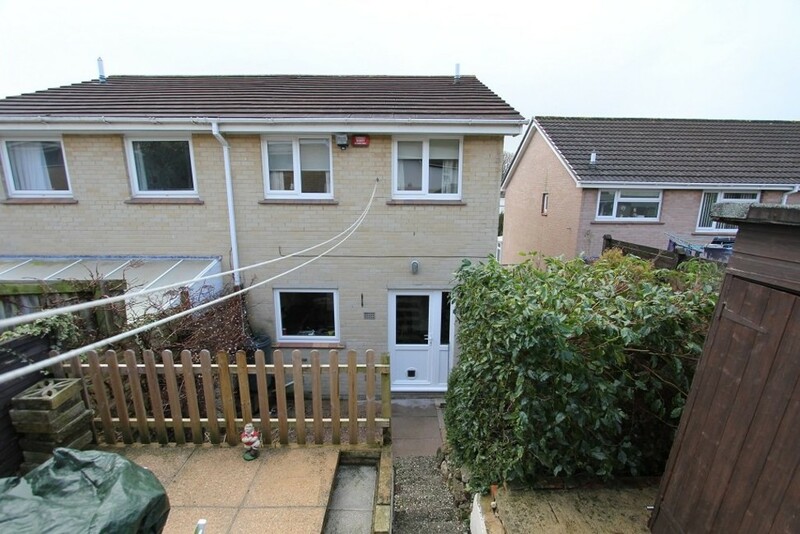 A well presented semi-detached house located along a quiet walkway within the desirable Milber area of Newton Abbot. 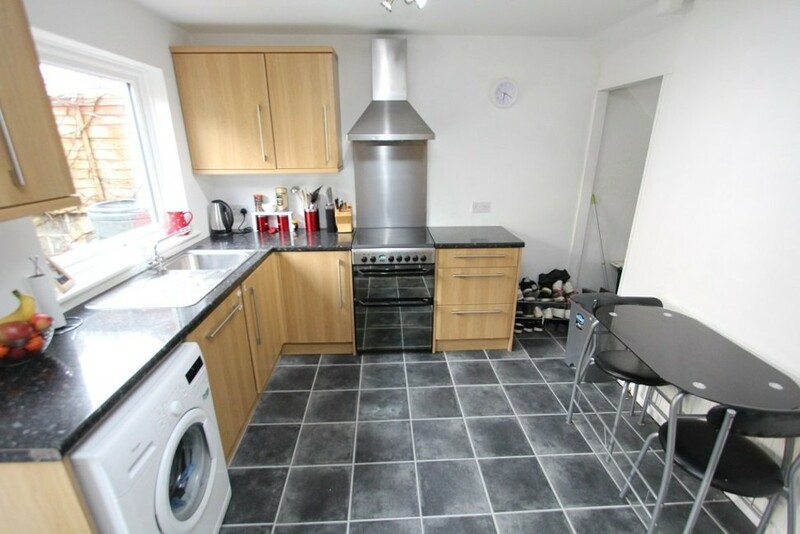 The three bedroom family home boasts a modern kitchen/dining room, gas central heating and double glazing. 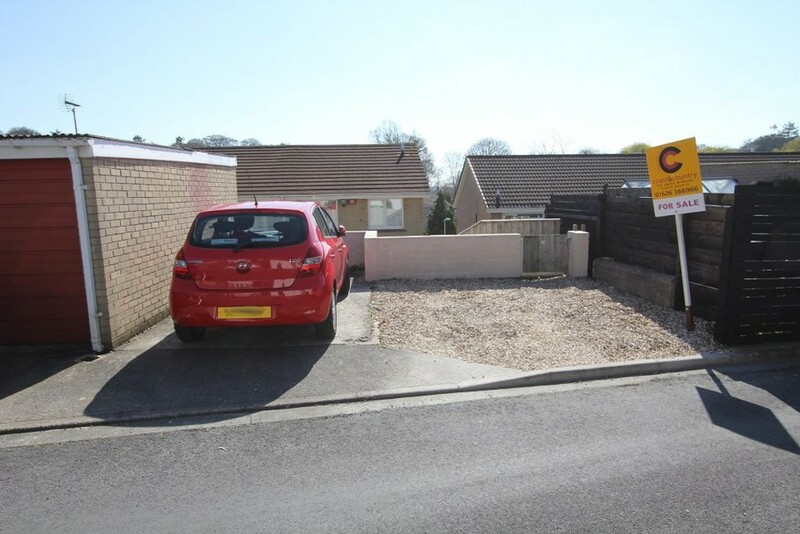 There is an enclosed lawned garden to the front and tiered paved garden to the rear as well as off road parking for two cars. 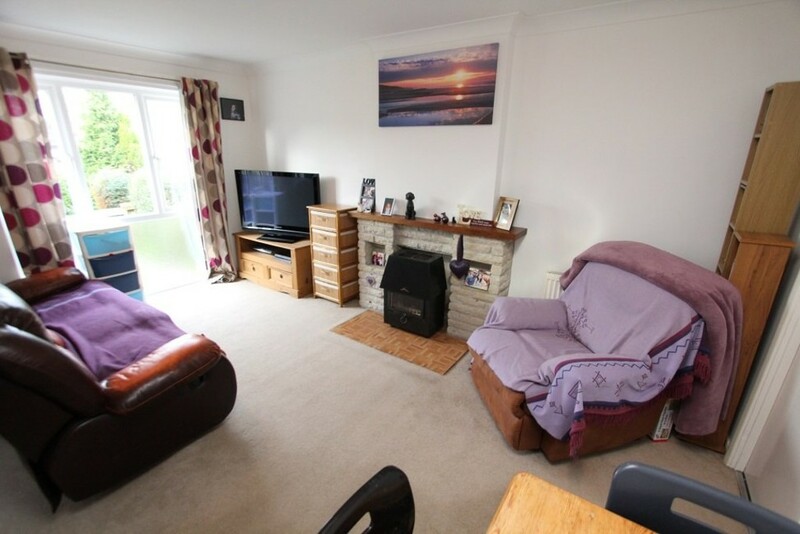 Viewing appointments are recommended to appreciate the accommodation and location this modern home offers. 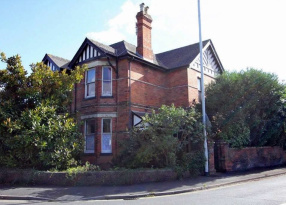 The property will appeal to first time buyers, families and also as an investment for letting. 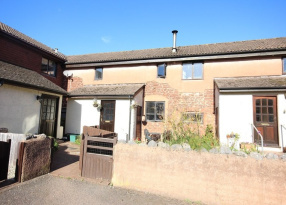 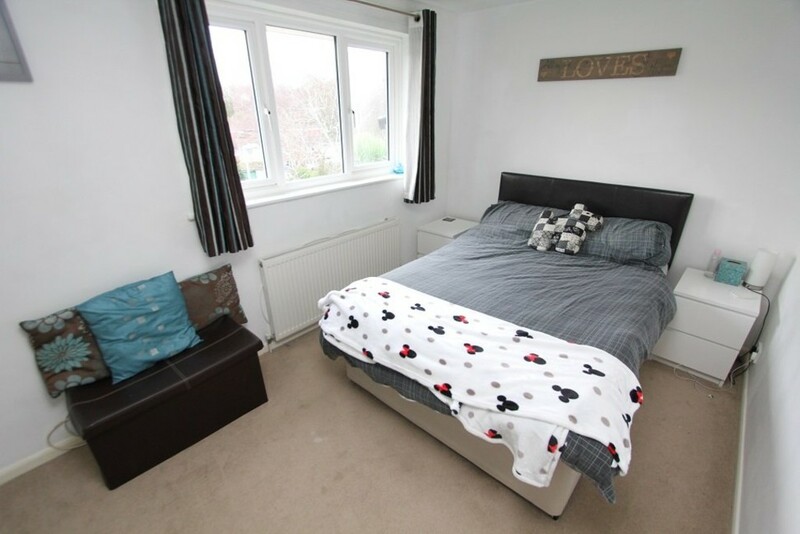 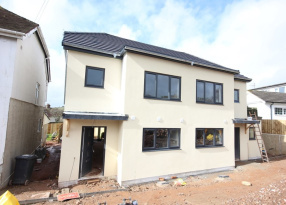 Audley Rise is located in popular Milber which is situated on the edge of Newton Abbot, approximately 1 mile from the town centre with easy access to the mainline railway station and the A380 linking Exeter and Torbay. 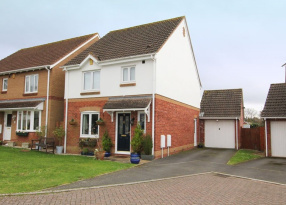 Newton Abbot has a wide range of amenities including well regarded schools, a variety of shops, supermarkets and cinema. 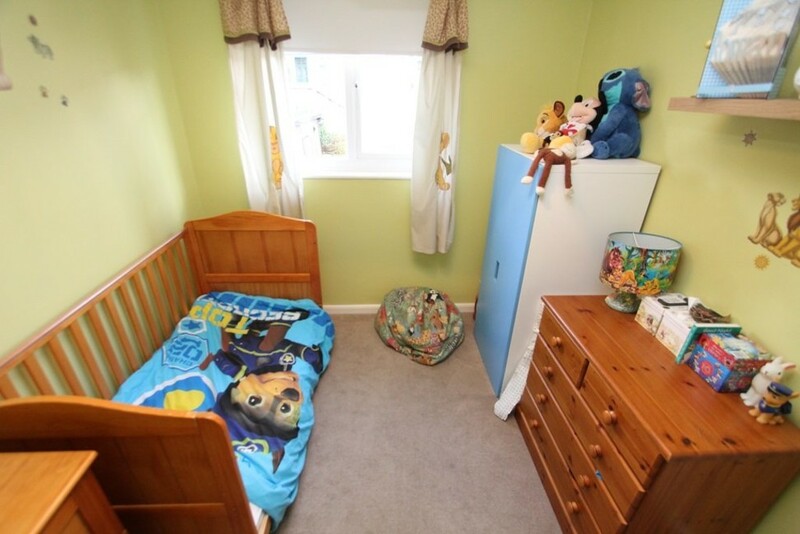 Local amenities to Belgrave Road include a convenience store, primary school and Milber woods. 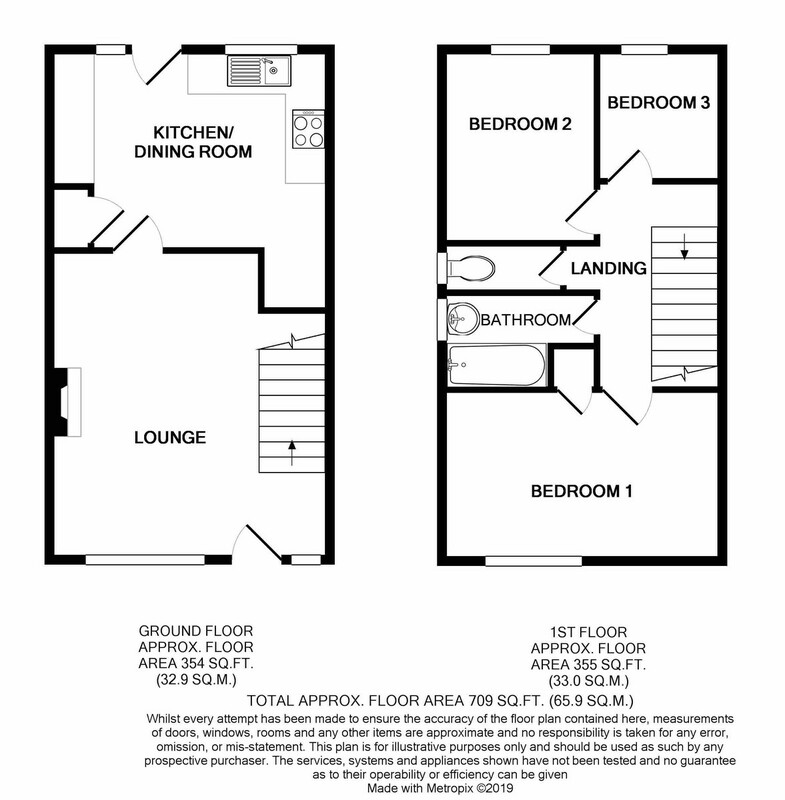 Accommodation The double glazed entrance door leads to the lounge with outlook to front, stairs to first floor and feature fireplace. 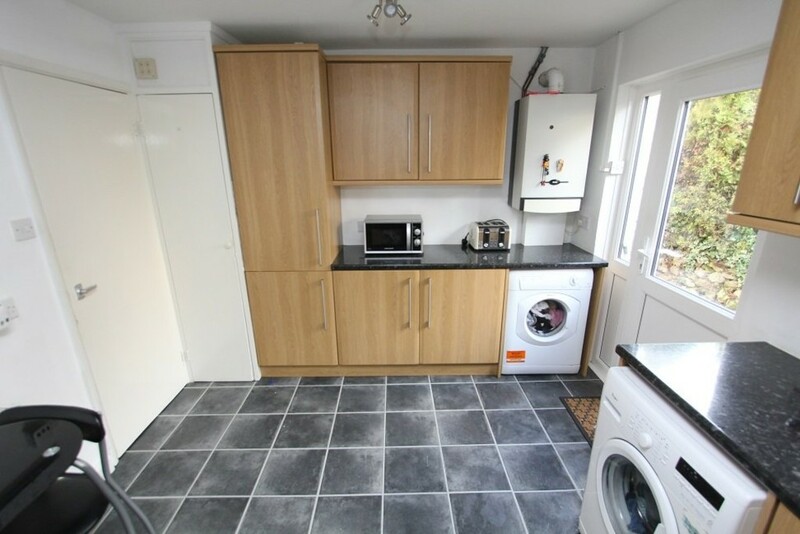 There is a modern kitchen/dining room with integrated dishwasher and fridge/freezer. 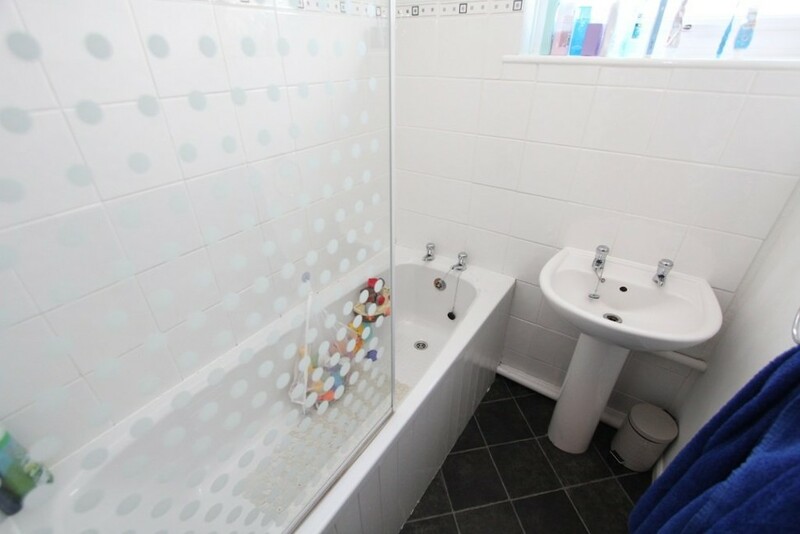 Upstairs there are three bedrooms, a modern bathroom and separate wc. 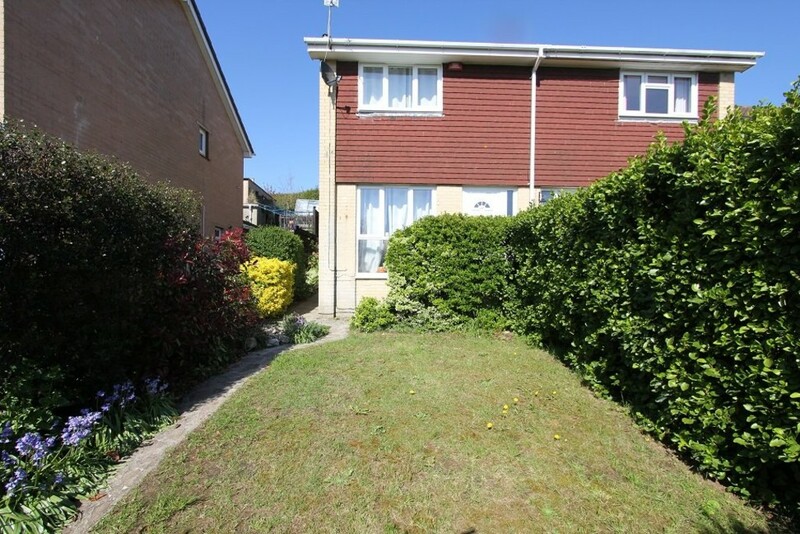 Outside the property is accessed via a walkway to the front with gate to an enclosed front garden with lawn and hedging giving a degree of privacy. 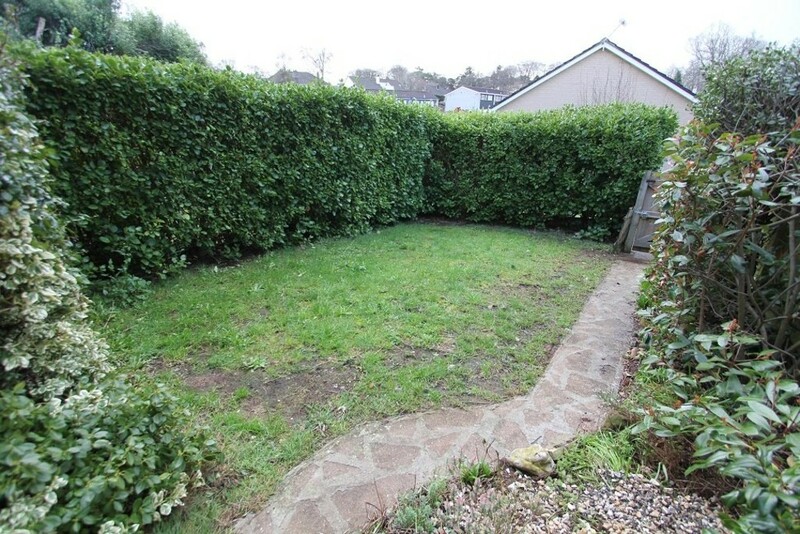 The rear garden is tiered with patio areas and timber shed.